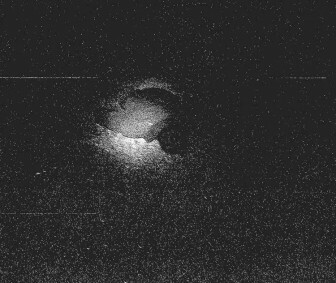 Florida’s Fourth Circuit Court State Attorney’s Office released the crime scene photos in the case of George Zimmerman shooting Trayvon Martin. 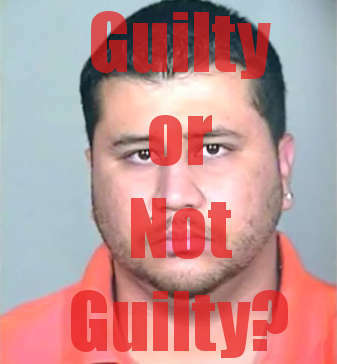 Guilty or Not Guilty – Click to vote!!! 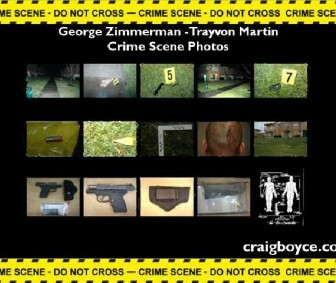 August 9, 2012 – Just Released – Trayvon Martin’s body mistakenly released! Or you can watch the photos in a video. This entry was posted in Video, WTF Pictures and tagged Trayvon Martin by admin1. Bookmark the permalink.